Does your life lack in whimsy? 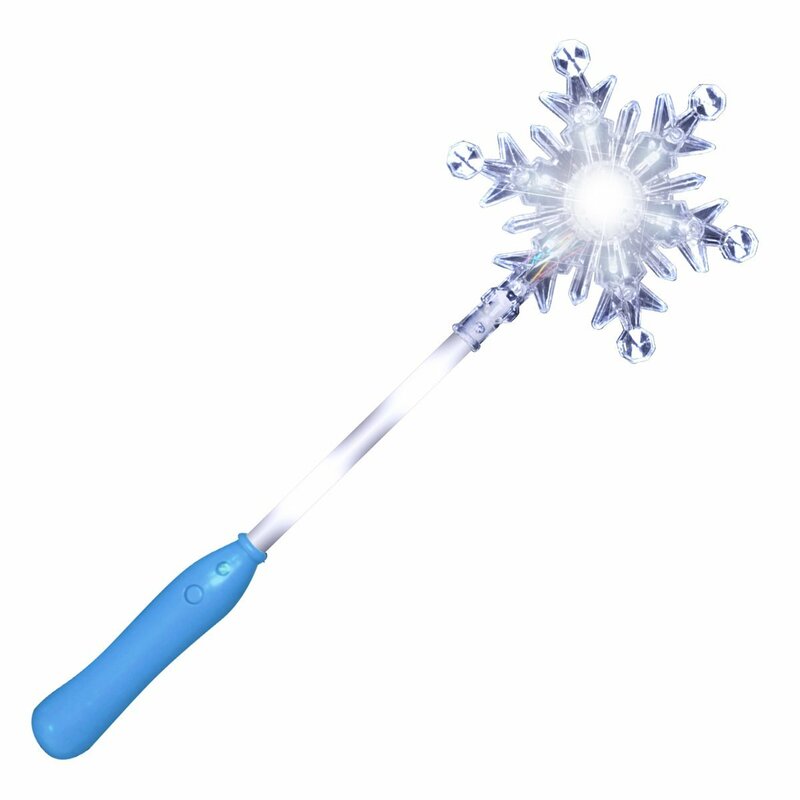 Surround yourself with mystical magic by blowing some endless bubbles with our LED Light Up Unicorn Bubble Gun! The unicorn is a mythical creature, it’s like a horse but with a spiral horn that developed out of its forehead. 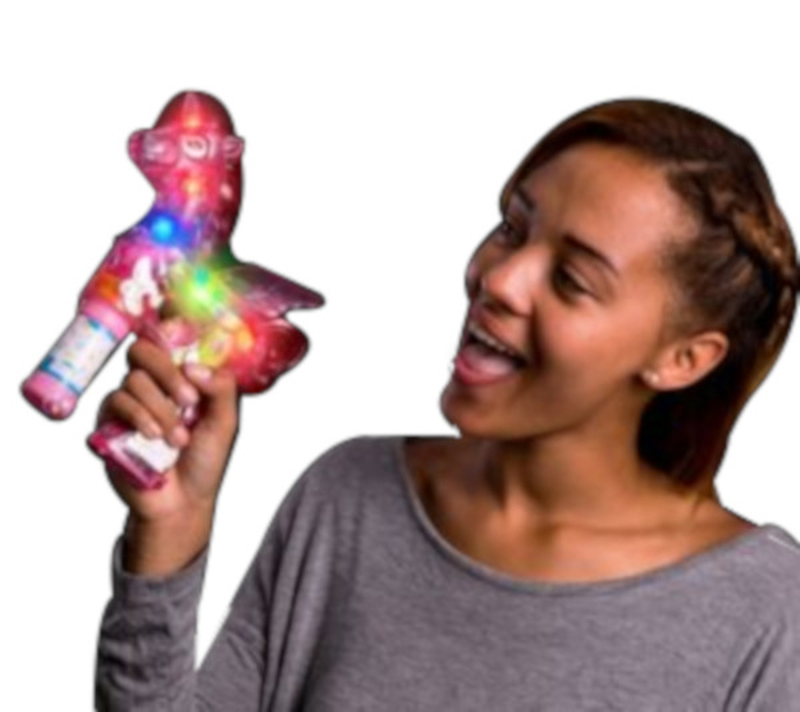 Our LED Light Up Unicorn Bubble Gun comes with 4 LED lights enclosed within either a blue or pink transparent shell that flash quickly when the trigger is pulled. Blowing bubbles is just easy. Screw on the bottle of bubbles and pull the trigger for 30 seconds. Once the 30 seconds is up, pull the trigger again to start the flow of mystical bubbles. The emblem of our time is here! 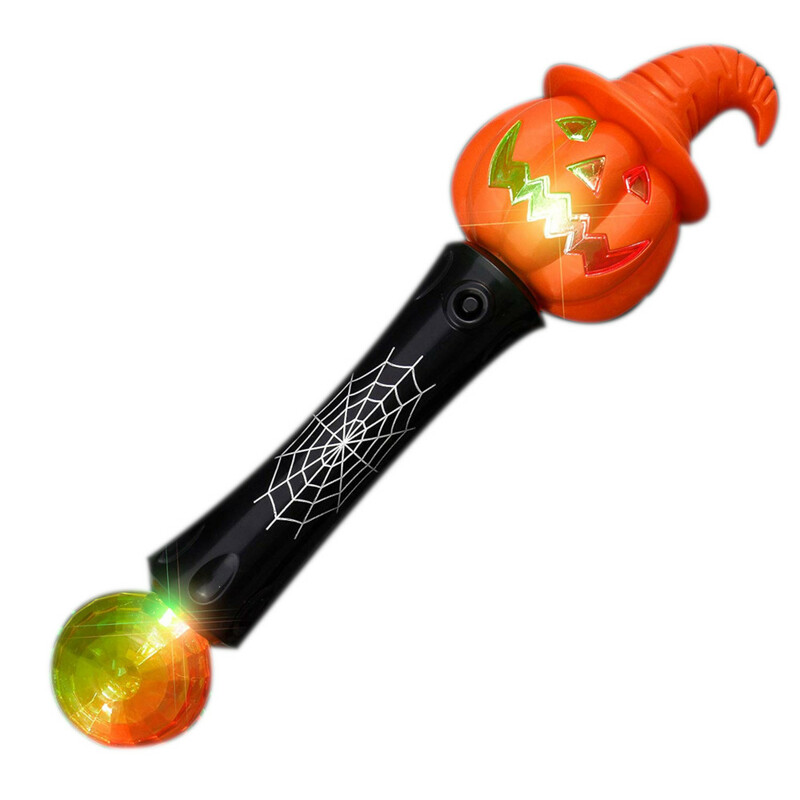 Perfect for birthday parties, concerts, wild parties, pride marches and a lot more! If you have this unicorn bubble gun you can say that you have your own unicorn! Freebie: 2 bottles of bubbles.